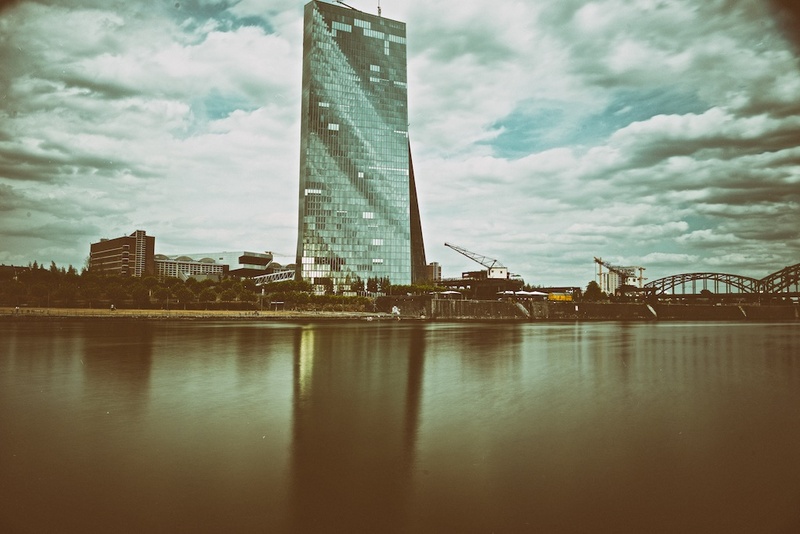 Designed by Coop Himmelb(l) European Central Bank is the new addition to the spectacular architecture of Frabkfurt. More than the architecture, it may be the one EU-body that has recieved the most public and media attention recently – albeit for all the wrong reasons. The eye of the storm during the Eurozone debt crisis, that has been affecting the countries of the Eurozone since early 2009, was the silver “Euro-Tower” designed by Richard Heil and built between 1971 and 1977 in Frankfurt’s skyscraping banking district, the most visible and impressive on the continent.